“It’s All About Jon Snow” – Game Of Thrones Season 6 Episode 2 Full Of Spoilers Review..!! 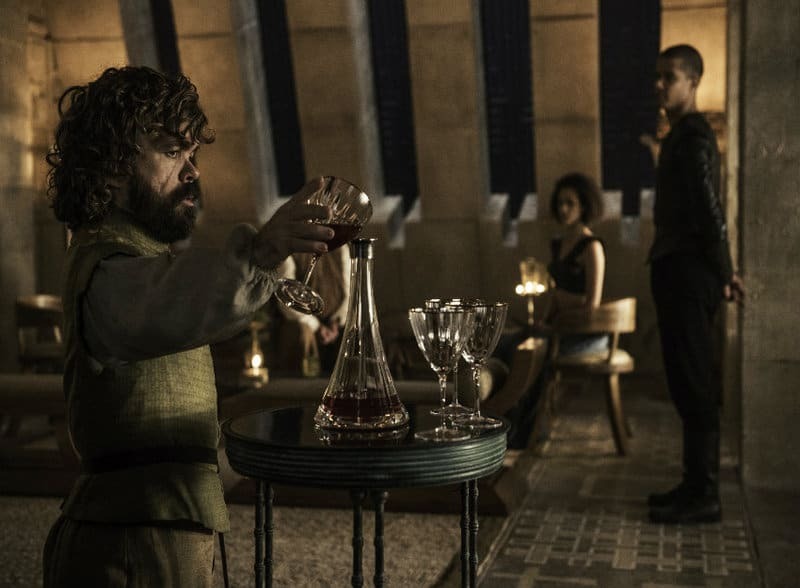 “Home,” the second episode of Game of Thrones‘s sixth season, is going to be remembered for bringing back Jon Snow. Melisandre, through the use of an incantation, revived the late Lord Commander of the Night’s Watch. But the way she did it was yet another instance of an issue that haunted the entire episode—the utter lack of narrative tension throughout. There was little Game of Thrones could have done to combat the fact that the vast majority of its audience strongly believed, emboldened by onset photos of actor Kit Harington, that Snow would come back to life after his death at the end of season 5. Indeed, HBO handled the situation about as well as they could have. But the actual scene of Melisandre casting a spell over Snow’s lifeless body combined lugubriousness with a foregone conclusion: Not a pleasant combination. Anyone who couldn’t have foreseen that Snow would open his eyes after the red herring of everyone sadly leaving the room, thinking Melisandre failed, ought to have their cable subscription mercy-cancelled. Even before Snow’s revival, the show was suffused with a sense of flatness: There would be a sort of throat-clearing that a big event was going to happen, and then, five minutes of puttering later, it happened. Take one of the show’s most merciless acts of violence yet. 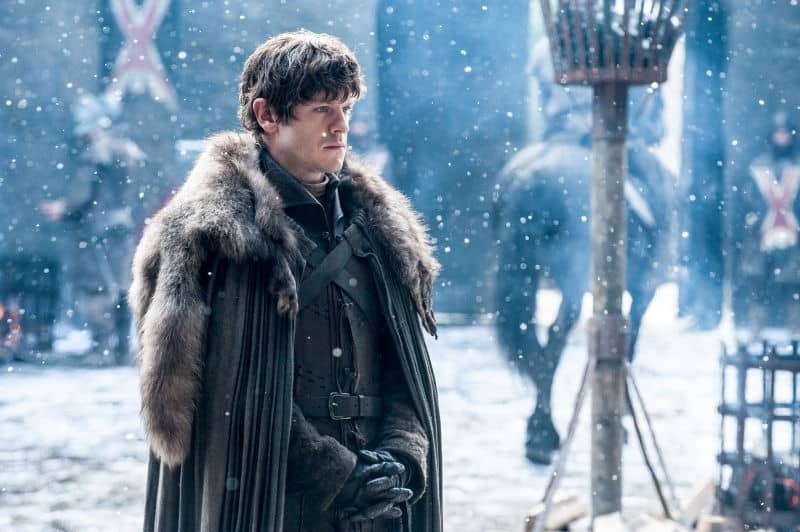 Ramsay Bolton, troubled by his sinking stock within the Bolton family after his stepmother Walda Frey gave birth to a son, lured the innocent Walda into his kennels and turned his dogs loose on her—and her newborn. This goes in the annals of Thrones‘s relentless cruelty along with Joffrey shooting a prostitute with a crossbow or, last year, Stannis’s burning his own daughter at the stake in order to attempt to cast a spell. But both of those instances bore at least a little intrigue. Stannis’s decision was inhuman, but it rose to the level of good television because it seemed, at least for a moment, that he wouldn’t go through with it. And Joffrey’s evil was an ever-evolving and -intensifying thing, up until his end. Because we know Ramsay is both malicious and unstable—his systematic torture of Theon isn’t even that recent—we learned little new about his character by his killing Walda in so brutal a manner. And knowing what we’ve long known about him, no viewer could have doubted Walda’s fate throughout the painfully long sequence preceding her death. The only surprise was quite how credulous Walda was able to behave in the moments leading to her death. Or take Tyrion’s decision to set free Daenerys’s dragons. He decided to do it, and then very methodically did it, all the while conducting a weird, airless monologue seemingly designed to reverse-engineer catchphrases, regardless of sense. (“That’s what I do, I drink and I know things,” which I hardly am paying a compliment by saying it sounds like a Chuck Bass-ism on Gossip Girl, may have been the most eye-roll-worthy line of dialogue this show’s ever had.) We knew what was going to happen, and ended up there without any complication or intensification of emotion, just more and more patter. In this one way, Melisandre’s spell was different. Would it have been nice if the show had figured out a way to create genuine intrigue around the fate of Snow? Given both the audience belief that Snow’s return was inevitable and the show’s own seeming inability to make its long plot-moving scenes exciting, that’s asking a lot. But there was, at least, something mesmerizing in watching Melisandre do her work. I am of the belief that Melisandre, as a character, is made up of smoke and mirrors; I don’t think a figure whose every trait can be explained by “Don’t worry about it, it’s magic!” has a lot to offer. But if she was going to perform an incantation we all knew would succeed, she may as well have done it early in the season to get the plot moving, and she may as well have delivered it with real, compellingly enigmatic feeling. 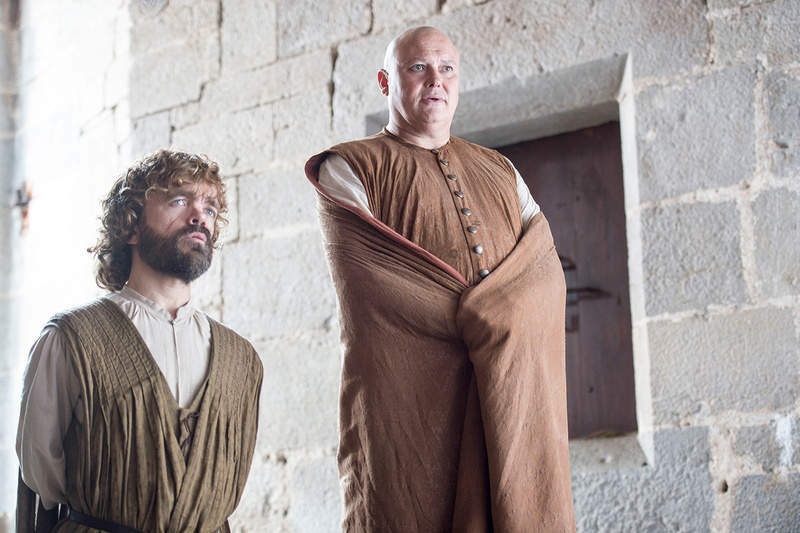 Game of Thrones may have lost a great deal of tension in recent weeks. But it can still cast a spell.